Liverpool are preparing to launch a club record £85 million bid for Barcelona winger Ousmane Dembélé this January, according to reports. 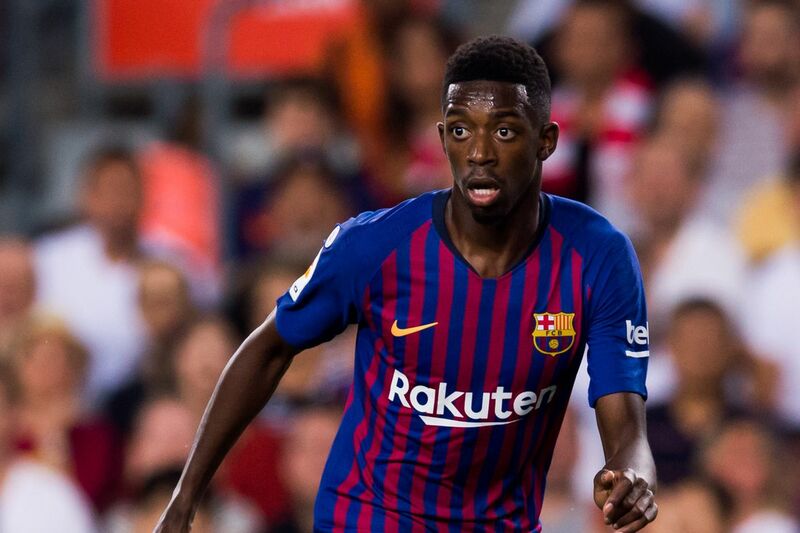 Dembélé has become an outcast at Barcelona after inconsistent performances and poor punctuality has seen him dropped from the first team having joined for £96m from Borussia Dortmund in the summer of 2017. Neymar left very big shoes to fill and a combination of injuries, inconsistency and disagreements with Ernesto Valverde have contributed to his failure to adequately replace the Brazilian. The Frenchman was omitted from the Barça squad to face Inter Milan after arriving late to a team meeting, while his tendency to lose possession has frustrated the coaching staff as well as the fans. It now look as though the player will part ways with the LaLiga club, after it has become clear that the pair are not compatible. In pursuit of the Premier League title, Klopp sees the chance to sign Dembélé as an opportunity to boost Liverpool’s chances of keeping up with Manchester City.